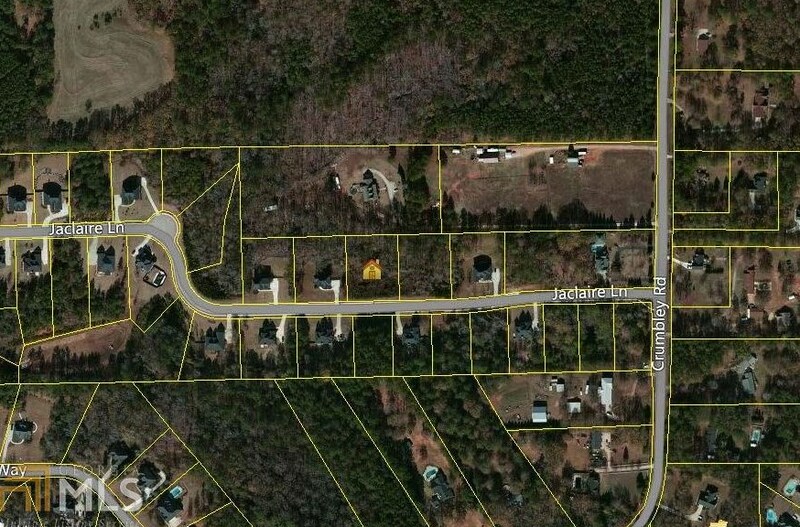 Lot is nested in quiet, mature, lower $300,000 to $375,000+ homes. 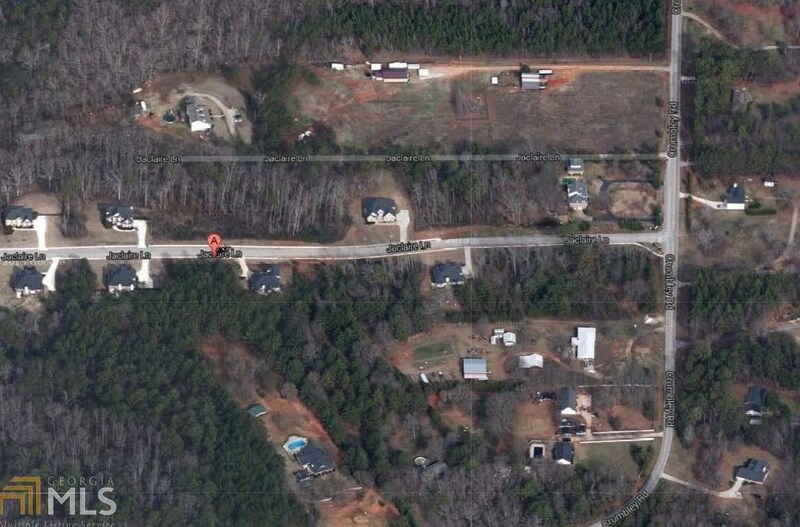 Great location for back roads or major interstate access. Convenient to shopping, entertainment, restaurants and commuter routes. Bring your own builder and built your dream home! 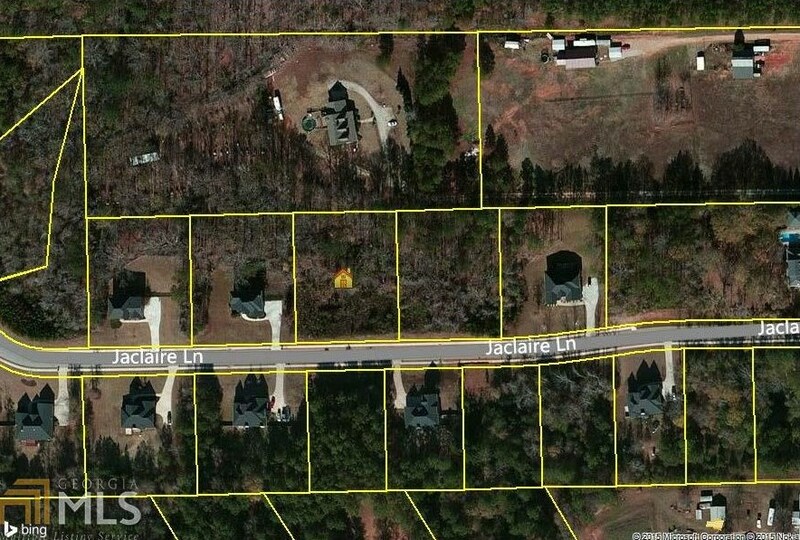 130 Jaclaire Ln #3A, McDonough, GA 30252 (MLS# 8535012) is a Lots/Land property with a lot size of 1 acre. 130 Jaclaire Ln #3A is currently listed for $29,900 and was received on March 01, 2019. 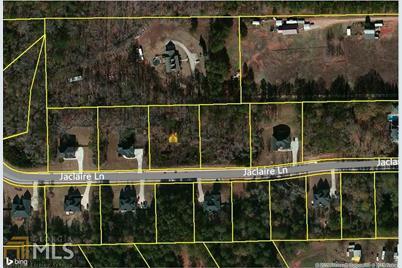 Want to learn more about 130 Jaclaire Ln #3A? 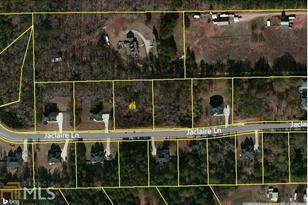 Do you have questions about finding other Lots/Land real estate for sale in McDonough? You can browse all McDonough real estate or contact a Coldwell Banker agent to request more information.